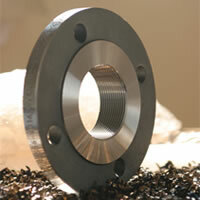 This specification covers minimum-wall-thickness, seamless cold-drawn carbon steel tubes including bending into the from of u-tubes, if specified, for use in tubular feedwater heaters. 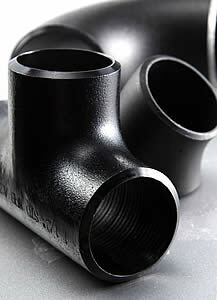 Pipe fittings are used to connect pipes. 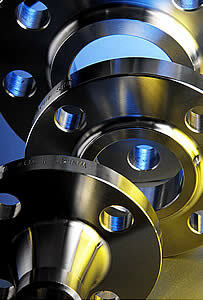 There are different varieties of pipe fittings made of various materials and available in various shapes and sizes. 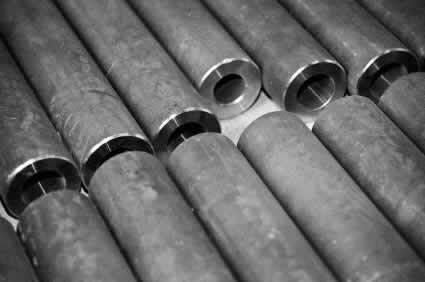 fsapexsteel is a merchant exporter and supplier of alloy steel pipes and alloy steel tubes used for many different purposes. We are specialized in offering precision engineered alloy steels, which are used in various engineering applications and can be availed in various grades like. 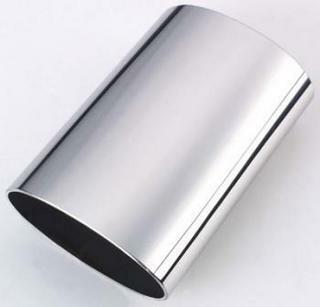 ASTM A335 P91 is the part of ASTM A335, the pipe shall be suitable for bending, flanging, and similar forming operations, and for fusion welding. 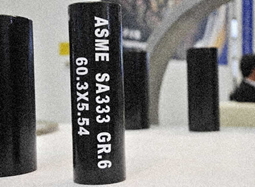 ASTM A213 T91 Specification for Seamless Ferritic and Austenitic Alloy-Steel Boiler, Superheater, Heat-Exchanger Tubes. 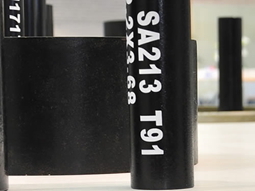 ASTM A213 T11 Specification for Seamless Ferritic and Austenitic Alloy-Steel Boiler, Superheater, Heat-Exchanger Tubes. 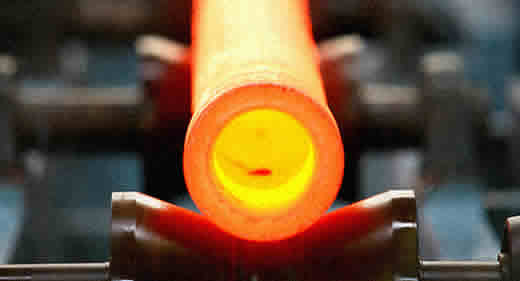 ASTM A213 T22 Specification for Seamless Ferritic and Austenitic Alloy-Steel Boiler, Superheater, Heat-Exchanger Tubes.